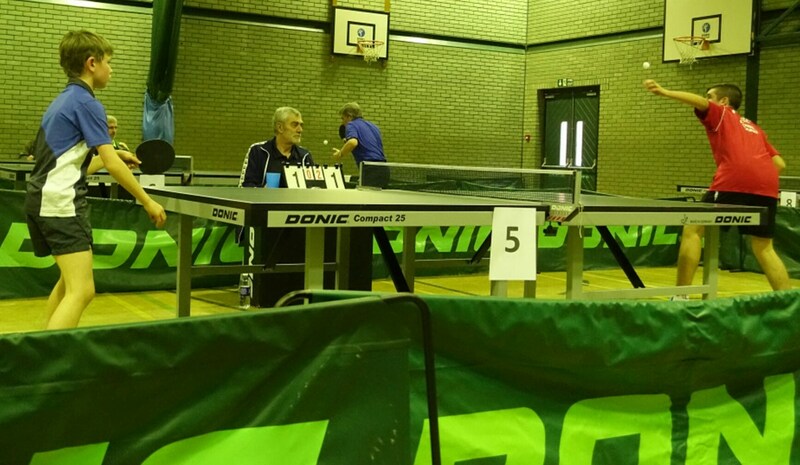 The 53rd Individual Championships of the Burnham & District Table Tennis League fast approaches and promises to be a thrilling event of local talent. Held at the William de Ferrers Sports Hall on the weekend of 16th/17th March, the tournament will host 75 players competing across 8 tables in 17 different events over the two days. Finals Night, featuring the final matches of several events, will be staged at Champions Manor Hall in SWF the following Thursday, 21st March. Over the main weekend, excellent refreshments will be on offer and spectators, family and friends are encouraged to attend – entry is free! In the Blue Riband event, the Men’s Singles, no.1 seed and title holder Duncan Taylor (Cold Norton) will be hoping to recover from recent injury in time to chop his way to another title, going for a potential fourth trophy in six seasons, since first winning the event in 2014 being the first classic defensive style player to win the title in many a year. 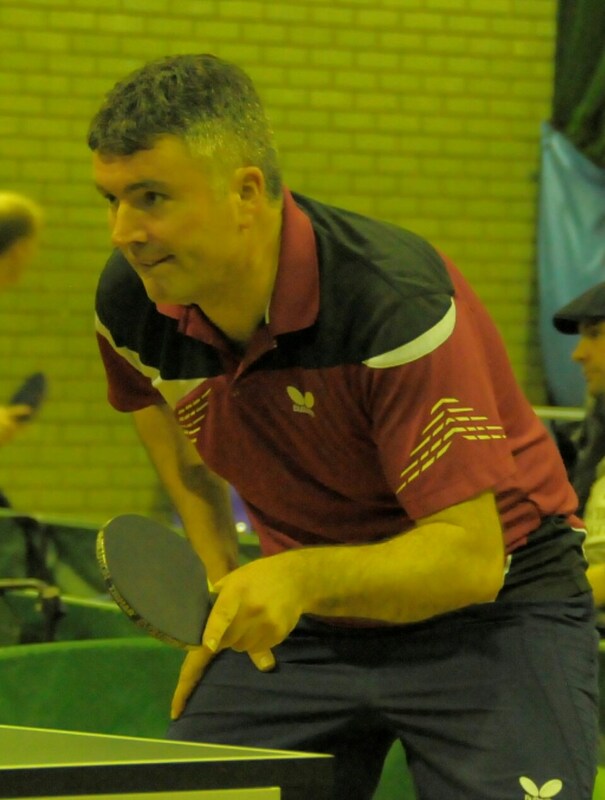 No.2 seed, Keith Adams (Fambridge), on a 92% win average this season who lost to Taylor in the semi-final last year in a thrilling five-setter, will be hoping to reverse that result this year. 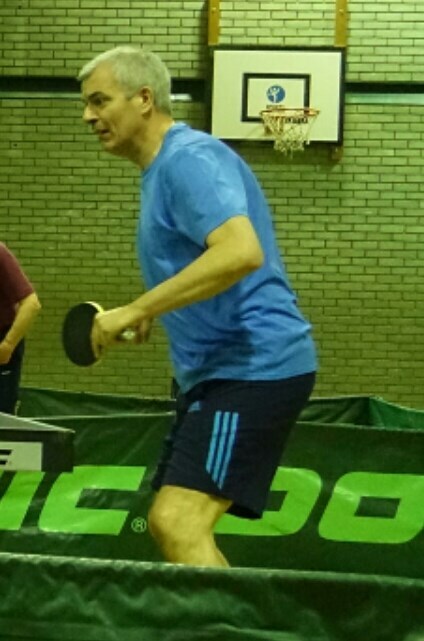 Both players will have to battle past the other strong contenders in this event; Gary Young (West Maldon), Kevin Read (Mapledene) and Reece Seddon (Mapledene – also winner in 2017 and finalist in 2018) occupying seeding positions three to five, while Glenn Johnson, Charles Sweeny and Babul McLeod, all also from Mapledene Club, are seeded six, seven and eight respectively. Anything can happen in tournament play and the contenders for this event do not stop there; with 42 entrants there are many unseeded players capable of mounting a challenge for the title; an obvious dark horse – if there is such a thing – being 14 year old Dan Young who recently impressed by reaching the Men’s Singles Final of the Southend League Championships. This event will begin with preliminary groups, before progressing to main groups and then knockout; the players not making it through either group stage will automatically be entered into the Plate (Consolation) event which last year was won by Eric Green (Stow) with a win over Lee McHugh (Woodham). 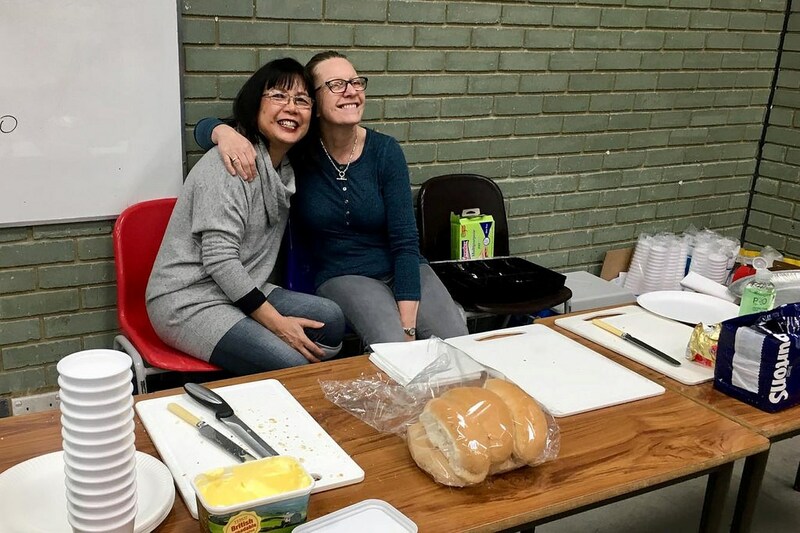 In the Ladies’ Singles no.1 seed and holder, Essex county player, Dawn Baldry (Maldon), will be going for her third successive title in this event. Previous challengers Lin Roff, Jan Fuller, Susan Body and Shirley Carroll will not be present, and very disappointingly there are only a total of six players in the mix this year; Blackwater’s Kath Little and Angela Clarke, Stow’s Jean Chasmer, and Woodham’s Diane King, will be unlikely to stop Baldry from lifting the trophy. The Saturday events, which are all played to completion on the day (with the exception of the Junior Singles which will have its Final on Finals Night) are dominated by the divisional, junior and handicap competitions. The Mixed Open, played as straight knockout and open to all players except the top eight Men’s Singles seeds, is always an exciting event and unique in the fact that it is not seeded and thus the draw is totally random; this can pit some strong players against each other in the early stages! The holder, Babul McLeod, will be disappointed to be excluded as he is seeded no.8 in the Men’s Singles so will be unable to defend his title, as will the previous two winners Glenn Johnson and Reece Seddon. This leaves the field open to many other players who will battle it out; Eric Green (Cold Norton), Ryan Pitt (Stow Maries), Dan Young (West Maldon), Steve Whiteley (Maldon), Chris Ballard (Cold Norton) and Lee McHugh (Woodham) are just some of the players in contention and who knows who else might spring an upset! The Daniel Richardson Trophy, the Restricted Singles open to Division 2 & 3 players, will begin with group stages before progressing to knockout. Again, like the Mixed Open, the holder here will be excluded from competing; Dan Young now being a Division 1 player. No.1 seed this time is Glen Laing (West Maldon) who last won this event in 2012 and has a 91% win average this season, while no.2 seed is league newcomer Daniel Piggott (Woodham) on 89%; will the final be between these two lefties? Or will the other seeds have anything to say about it; Victor Chan (West Maldon), Dawn Baldry (Maldon), Nick Duce (West Maldon), Ken Sheard (Stow Maries), Allan Steel (Woodham), Roger Hance (Maldon), Rod MacLennan (Stow Maries) and Mervyn Perriman (Maldon). Another one to watch here and a dark horse I dare say, Maldon junior Thomas Page. The Fambridge Trophy, open to Division 3 players only, will also have group stages before progressing to knockout. Again, the holder is excluded by virtue of now being a Division 2 player – starting to see a pattern here! West Maldon’s Louis Gunn will not be able to defend his 2018 title. No.1 seed here is Thomas Page (Maldon) who is on 100% in the averages and no.2 seed is Alan Scammell (Blackwater) who is on 98% having only received one defeat at the hands of Page; will he be able to reverse the result this time? Sanjay Saptarshi (Woodham) could be a dark horse here, as could Woodham juniors Ben Porter, Ewan Hynd and Sam Mortimer-Ford, all rapidly progressing in level. 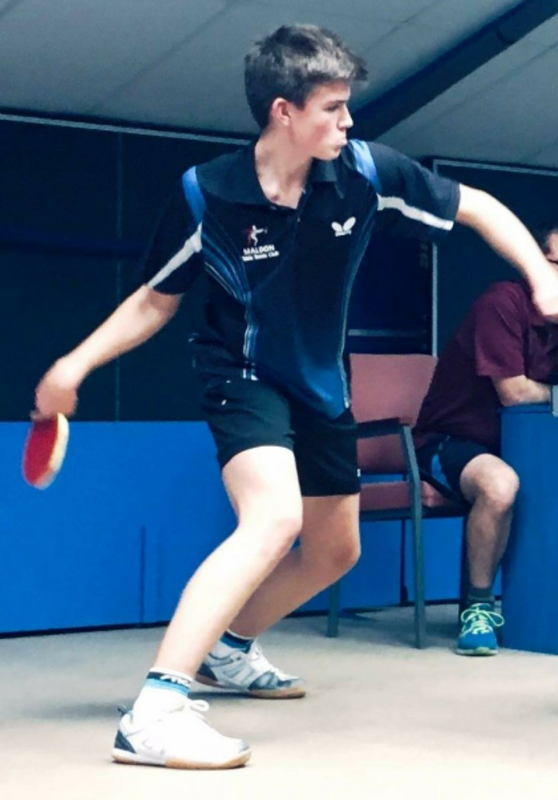 In the Junior Singles (Under 18s) and Cadet Singles (Under 15s) it is very difficult to look past Dan Young (West Maldon) who is the holder in both and obvious favourite. Unfortunately Woodham’s Luca Bailey and Kieran Stanley are not present this year. Dan’s primary challenger in the Juniors will be no.2 seed Maldon’s Thomas Page who has also impressed with his own results lately, while in the Cadets it will be Woodham’s aforementioned juniors hoping to cause Young problems. In the Junior Doubles the pairing of Dan Young/Ben Porter will be out to defend their title. The Handicap events will round off Saturday's action. There are a Singles and Doubles, both played as straight knockout, where the players' starting points in each game are predetermined by their handicaps and range from plus 15 all the way to minus 20! 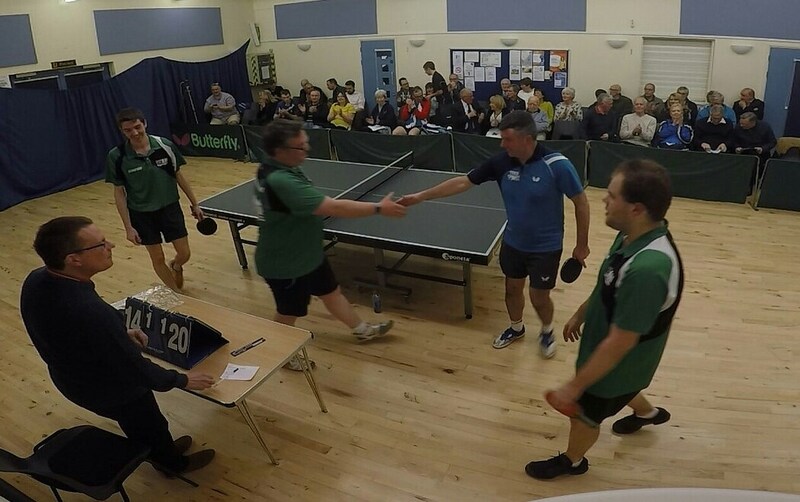 These matches are played in the old format of ‘Best of 3 games, up to 21 points, 5 serves’ and aim to level the playing field to give every player an equal chance regardless of ability. Having seen the list of entrants and handicaps I must say this is an extremely difficult one to call this year and I look forward to seeing the match ups. Reece Seddon (Mapledene) will be out to defend his Handicap Singles title (not often a player wins this event off a minus 20 handicap). The Handicap Doubles with partners drawn out of a hat always throws together some interesting pairs! Doubles holder Gary Young will be without his champion partner Scott Perry so who will be his partner this year? Additional to the aforementioned Men’s Singles and Ladies’ Singles events, the Sunday is dominated by other Open events and the Veteran events. The Men’s Doubles is played as straight knockout and will not be being defended by the holders and five-times winners Kevin Read/Duncan Taylor as this year Taylor is not entered and Read (Mapledene) is instead paired with Mark Stones (Fambridge) who is not entered in the Men’s Singles so this is a very interesting one! They are no.2 seeds with Keith Adams (Fambridge)/Gary Young (West Maldon) taking the top spot, and seeded third and fourth are Reece Seddon/Charles Sweeny (Mapledene) and Eric Green (Cold Norton)/Babul McLeod (Mapledene). The other pairing likely to cause damage are Glenn Johnson (Mapledene)/Dan Young (West Maldon), but I dare say if Green/McLeod can repeat their previous form then it may be their year! The Ladies’ Doubles disappointingly has only two pairs entered which will naturally only have a Final – go figure! 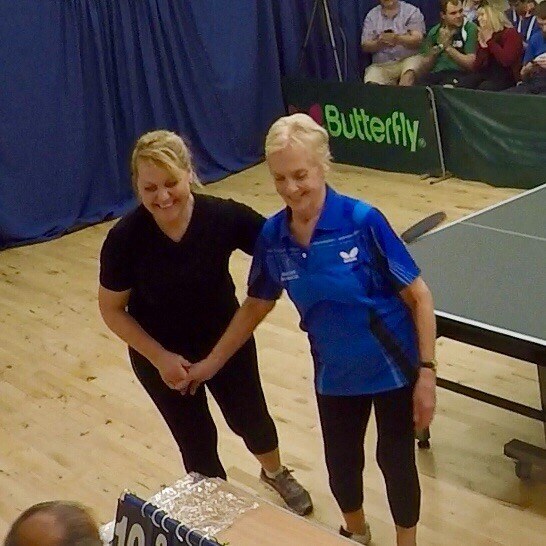 The Mixed Doubles has six pairs and has not been seeded; one would have to bet on Dawn Baldry/Ciaran Whelan (Maldon) with Baldry having won this event last year with a different Maldon partner Colin Napper. 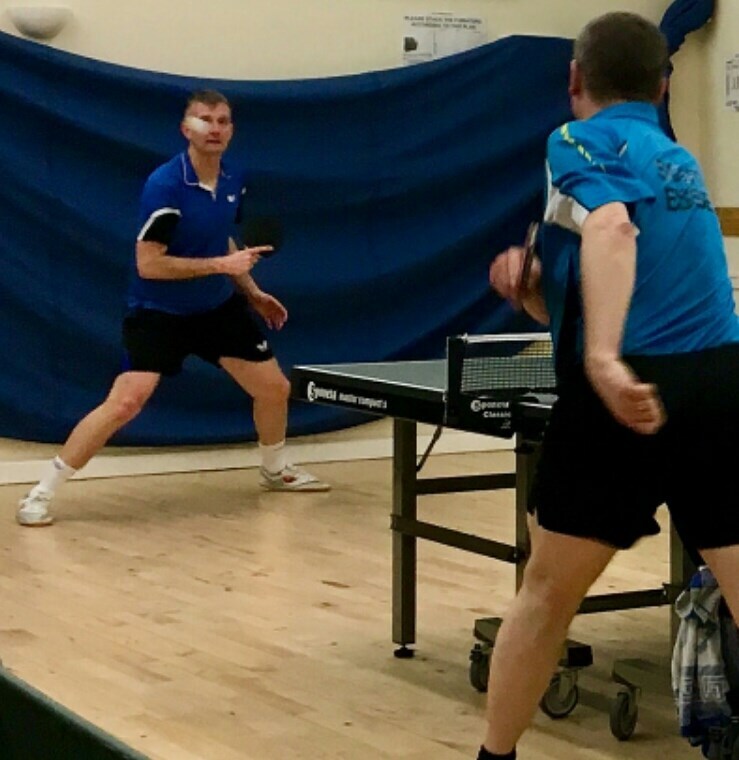 The Veteran’s Singles (Over 40s) seeding has a similar look to the Men’s Singles which demonstrates the current strength being occupied by Veteran players in the area until the next batch of youth arrive! The only differences between the seedings are underage Reece Seddon and Charles Sweeny being replaced by Mark Stones (Fambridge) and Eric Green (Cold Norton). The Veteran’s Doubles, like the Men’s Doubles, will not be defended by the Read/Taylor combo and, like the Singles, is similarly seeded with the only differences being that the third seeds Green/McLeod are bumped up a place and that the fourth seeds are Glenn Johnson (Mapledene) playing with Gurjit Bhambra (Fambridge) instead of Dan Young who is only 26 years away from being eligible for this event. 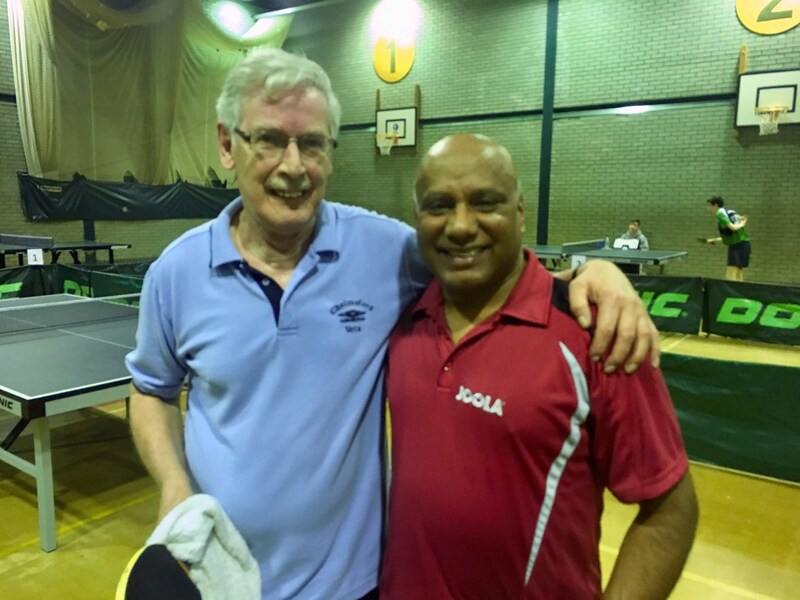 The Over 60s Super Veteran’s Singles will be defended by the holder and legend Steve Whiteley (Maldon) who won the Men’s Singles four times in the 70s and 80s as well as recently and impressively reaching the 2019 Men’s Singles Semi-Finals of the Chelmsford League Championships; Whiteley’s main challengers will be the other seeds Glenn Johnson (Mapledene), Babul McLeod (Mapledene) and Eric Green (Cold Norton). That’s all folks! Thank you to all players who have entered the championships, your continued support of the league is very much appreciated. We look forward to seeing you next weekend for what promises to be another enjoyable event.